Sweeten up with Koko Black's limited edition Crushed Cookies & Cream Block. 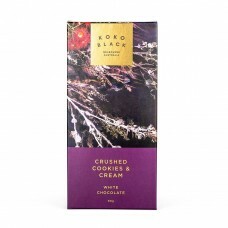 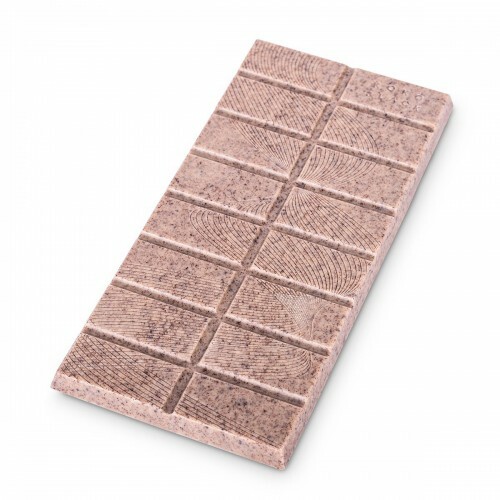 Creamy White Chocolate blended with Dark Chocolate Cookie Crumbs. 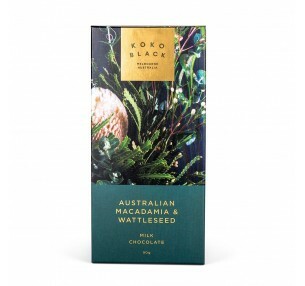 With packaging inspired by native wild flowers, the recipient will enjoy a truly Australian feel, whilst crunching into this unique treat. 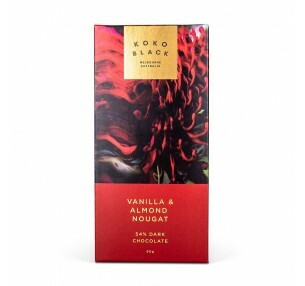 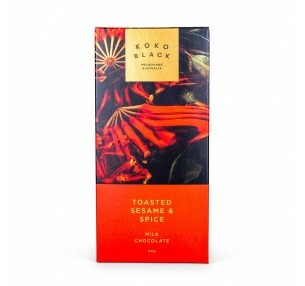 Koko Black's limited Vanilla & Almond Nougat Block is a dreamy combination: Cocoa rich 54% D..